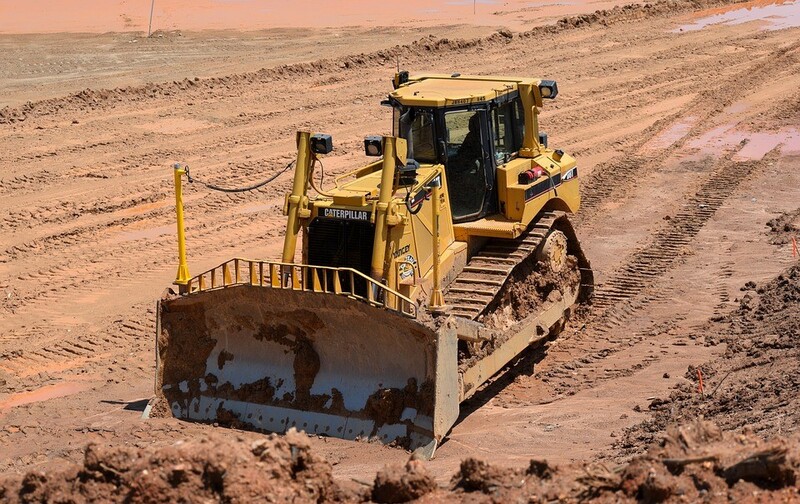 Once a construction company gets off the ground and believes it has positive future prospects, one of the important decisions to be made is whether or not to buy or hire plant and equipment. Buying the machinery that you need may sound very tempting, as there is some pride in ownership and it may seem very convenient and financially expedient to purchase, but often this is a mistake. There are actually more advantages to hiring than the average manager knows about. The benefits of hiring are not just financial – although the economic part is, of course, a large factor. But there’s more to it. It’s also about eliminating risk and planning for the future. Should you buy or hire your plant and equipment? Here’s what you should know. 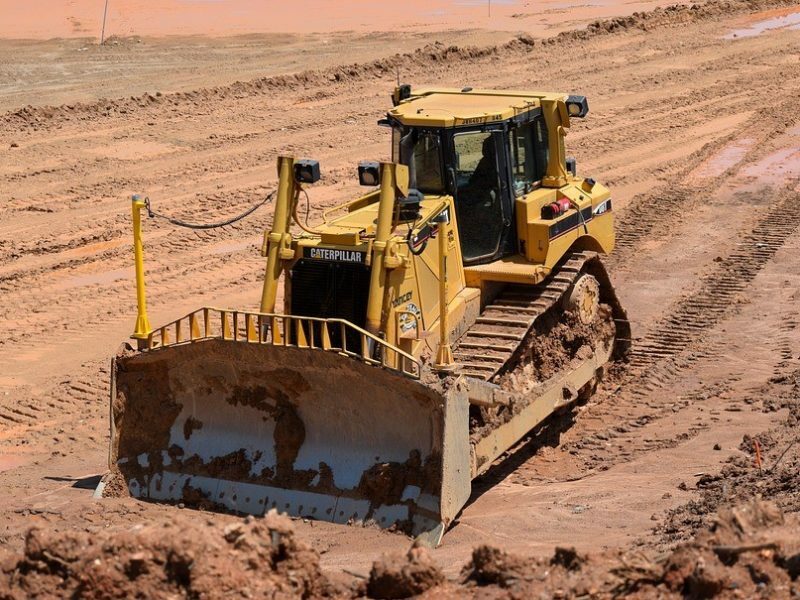 Construction equipment – even the smaller versions – can cost a lot of money, and they usually require a large down payment and then a long-term commitment to pay a certain amount on a periodic basis. Purchasing eats away a lot of capital that can be spent for other purposes. By hiring, you save yourself this hassle and avoid getting stuck with a big expense. You never know what the next project will entail or what exact machinery you will need. Purchasing means that you are stuck with a machine you may not need – a machine that may experience a lot of downtime. Furthermore, considering the uncertain future, you may be stuck with equipment that requires a long-term payment schedule whilst future projects are uncertain. By hiring, you eliminate risk. How often you use the equipment will depend on the project as well as the kind of equipment you need. When you hire, you get exactly the kind of equipment you need, when you need it. You pay only for what you require – no more, as confirmed by plant hire in Preston professionals like Ruttle. Maintenance costs and storage expenses can add up to a lot of unexpected expenditure, especially if you have to hire specialised mechanics to take care of it. You don’t have those headaches when you hire. You’ve got the latest technology at your disposal when you hire – when you purchase, you have only what you bought. Here’s one more advantage you should know about hiring versus acquiring: when you hire, your expenses will be listed down as a monthly expense, and this means that at the end of the month, quarter and year, you are able to ensure a better taxation deal. Buying equipment means incurring capital expenditure – which is not so tax-friendly. Hiring offers many more advantages than meets the eye; it would be a shame not to look into it.